This could be a car driver, pedestrian, cyclist etc. Poor road conditions can include holes, bumps, narrowing, incorrect road markings etc. Wearing the right protective clothing and helmet will make a huge difference, but they won’t prevent all injuries in the case of an accident. 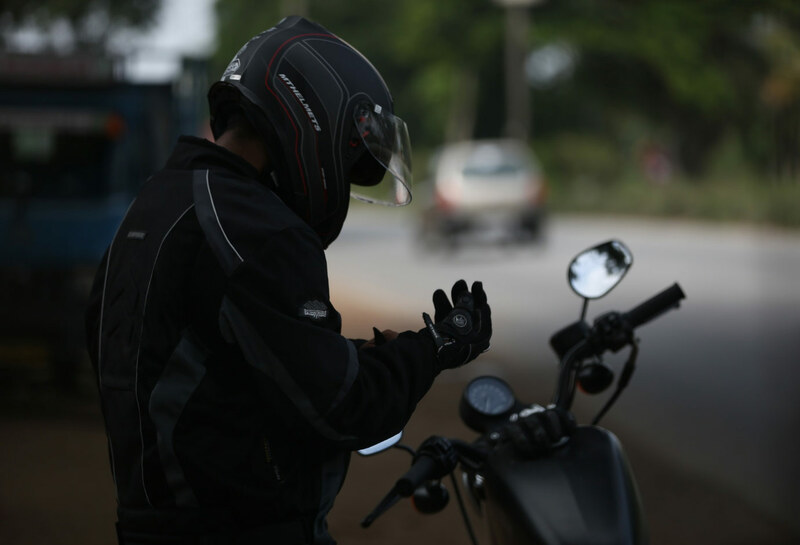 As the rider or pillion passenger, you’re a vulnerable road user. If the accident wasn’t your fault, Optimal’s team will provide the expertise you need to pursue your claim. We talk your language, explaining every step of the process in plain English so you’ll always understand what’s happening throughout the duration of your claim. 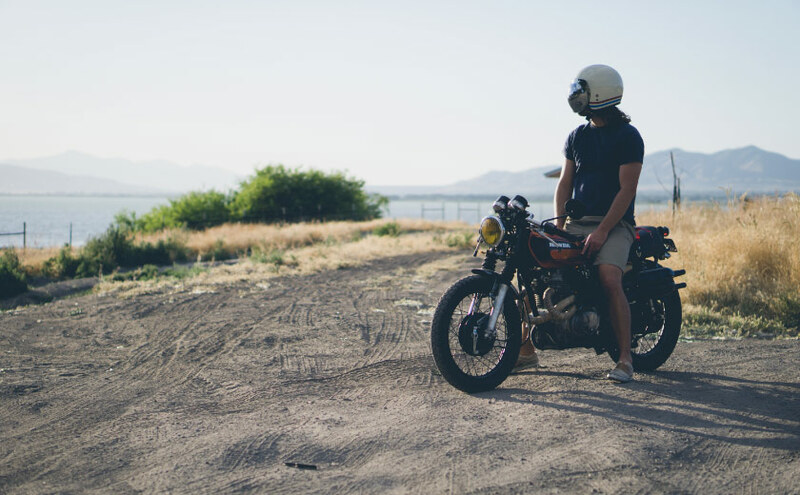 We are specialists in motorbike accident claims and will therefore get you the best outcome for your case. 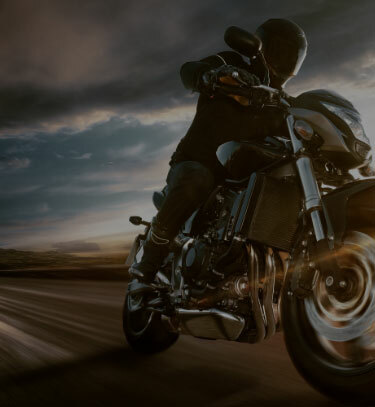 If you believe you are due motorcycle accident compensation simply contact us below today and we will be in touch asap.